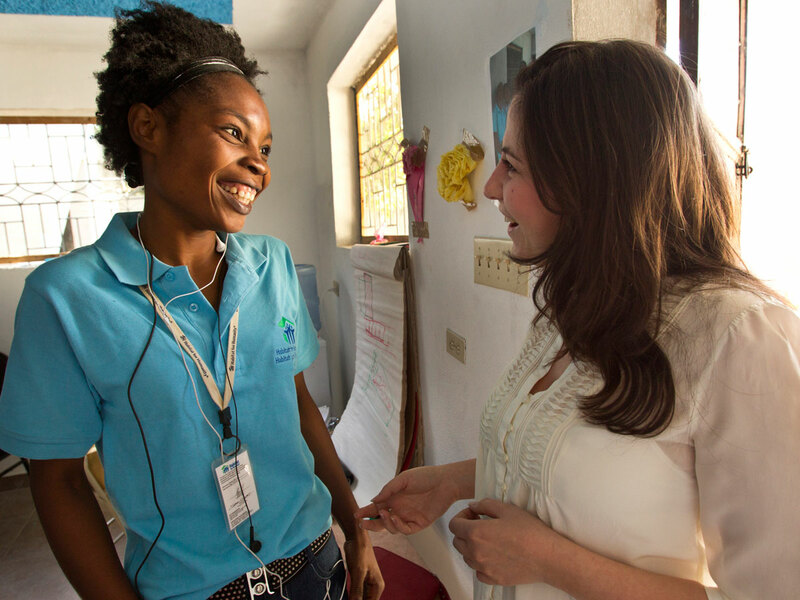 Do you want to make positive changes in our community and around the world? Our club members share a passion for community service and friendship. Becoming a Rotarian connects you with a diverse group who share a drive to give back. 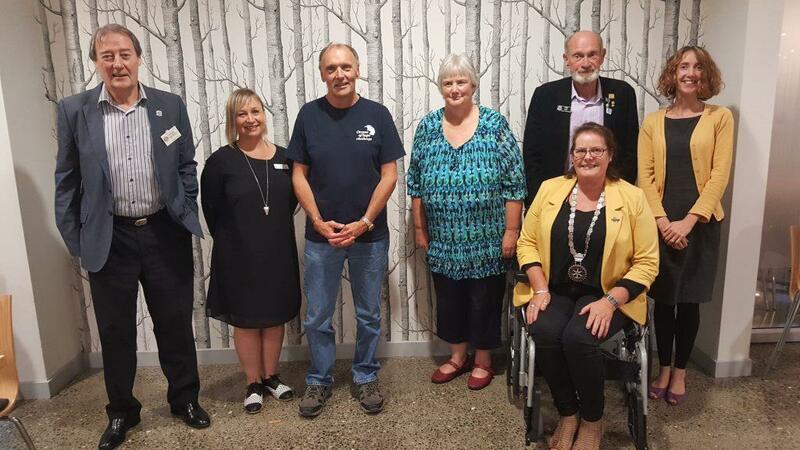 The Rotary Club of Timaru recently heard from representatives of organisations that had received donations from the Club’s Charitable Trust and other Trusts associated with the Club. Kay Beatson from Parkinsons NZ South Canterbury thanked the RJ & CF Moyes Trust for the donation of $4,000 to fund twice-weekly individual gym memberships for a year, and speech and singing exercise classes for approximately 25 people. Parkinson's South Canterbury supports approximately 100 people in the South Canterbury area, many of whom are housebound. Because there is no cure for Parkinsons, exercise is vital and the NZ Brain research Unit predicts numbers will double by 2035. To recognise a significant contribution to Rotary or to the Community by a member, the Club can donate $US1,000 to the Rotary Foundation on behalf of that member, which entitles the member to be called a Paul Harris Fellow. The member so recognised is presented with a Paul Harris medallion, a Paul Harris lapel badge, and a certificate. A member’s recognition as a Paul Harris Fellow is a significant occasion for the Club, and the recognition is presented with due ceremony. If a member is recognised in this way on more than one occasion he/she is presented with a Paul Harris lapel pin with a sapphire mounted in it for each additional recognition up to 5, then with up rubies mounted in it for each recognition from 6 to 8. These are in addition to the original PHF recognition. In a similar way the Club may donate $US1,000 to the Rotary Foundation on behalf of a non-Rotarian in recognition of that person’s significant contribution to the Community. Again, this is a significant recognition by the Club, and is presented with suitable ceremony. 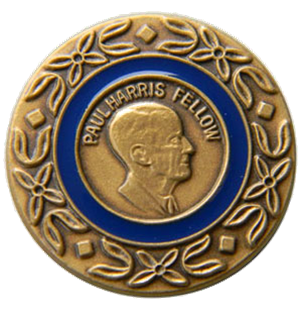 Decisions regarding recognising Club members or members of the Community as Paul Harris Fellows are made by the Club’s Board who may choose to consult existing Paul Harris Fellows. The Recognition is named for Paul Harris, the founder of Rotary International. A club member can also be recognised as a Paul Harris Fellow by making a personal contribution of $US1,000 to the Rotary Foundation. For the second time in recent months The Rotary Club of Timaru has recognised a fellow South Cantabrian for exceptional service to others. On Tuesday 19th February President Elect Bev Slooten celebrated Margaret Stocker's humanitarian work in improving the living conditions of the people in the Middle Hills region of the Himalayas in Nepal. The Club has donated $US1,000 to the Rotary Foundation for charitable purposes in Margaret's name, and Margaret is consequently recognised as a Paul Harris Fellow. You can read about Marg's work in Nepal in the article about The Forgotten Sherpas of Nepal Trust below. You can read about Rotary's Paul Harris fellows HERE. Owen Jones, perhaps better known under his pen name, Owen Marshall, has been awarded a Paul Harris Fellow by the Rotary Club of Timaru for the outstanding contribution he has made as one of the country’s most successful authors, and as a world-class short story writer. Rotary recognises the significant achievement of members of the community by making a donation of $US1,000 to the Rotary Foundation for charitable purposes in the name of the recipient, who is consequently recognised as a Paul Harris Fellow. In 1992, Owen Jones was awarded the Robert Burns Fellowship at the University of Otago, so he decided to leave full time teaching position as Deputy Principal at Craighead School and devote his time to writing. As well as receiving Fellowships at both Canterbury and Otago universities he has taught courses for aspiring writers at Aoraki Polytechnic (now ARA) and at Canterbury University. The latter awarded him the honorary degree of Doctor of Letters in 2002, and in 2005 appointed him an adjunct professor. Marg Stocker, one of six Trustees of the Forgotten Sherpas of Nepal Trust, treated us to an excellent address this week about the work of the Trust which was established in 2013 to improve living conditions in north-eastern Nepal. The villages in the ‘middle hills’ of the Himalayas are at an altitude of 2,200 – 3,500 metres; access is difficult and they are generally regarded as Nepal’s poorest and most deprived areas. Infrastructure is almost non-existent, there are no roads and access is by steep and rough walking tracks across the hills. So how did Marg get involved? Weekly meetings not for you? 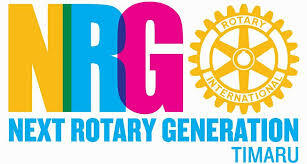 Our NRG (Next Rotary Generation) members meet once a month - they try for the last Tuesday. Check out their facebook page for the location of the next meeting; they like to mix it up! They arrange Rotary activities to fit in with their busy lifestyles; family first; work second; Rotary third. 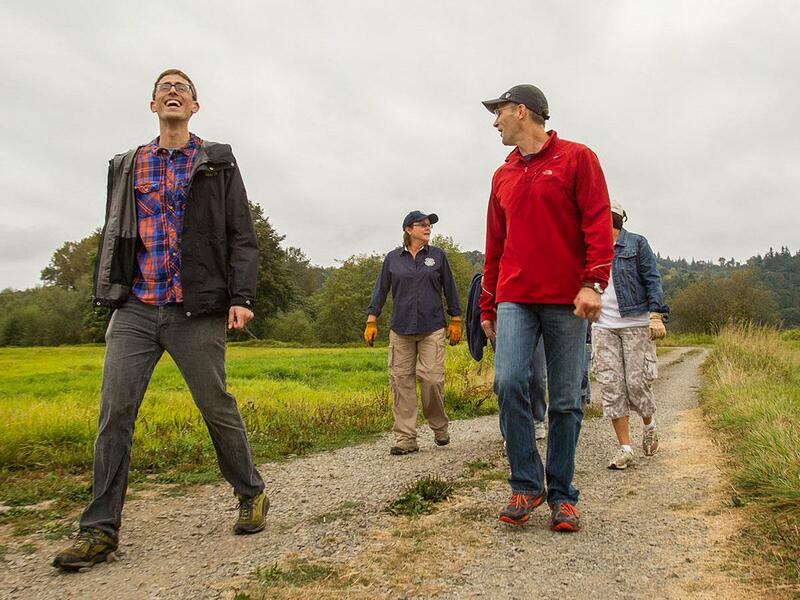 This group of resourceful, community-minded professionals enjoy getting together and giving back to the community. We're always happy to welcome visitors to our meetings. If we have a speaker coming that you'd like to hear you're welcome to join us. Ever wondered what a Rotary meeting is like? Come and spend the evening with us. We meet at the Timaru Town and Country Club in Douglas Street (see the venue map in the "About our Club" panel above) at 5:30pm on Tuesdays except over the Christmas break. Our club members share an enjoyment of both community service and friendship. We're a diverse group with a wide range of interests and abilities. Rotary is no longer solely the preserve of older male business people - although we do have some of those. Nowdays Rotary is for young people and older people, men and women (about a third of our members are women), from across the community. Please contact us if you'd like to know more about Rotary, and about our Club. 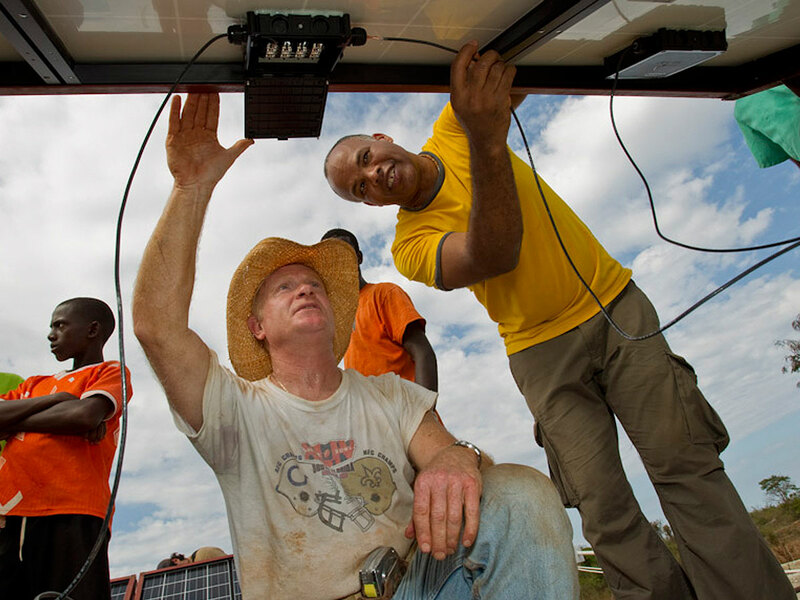 Rotary is an international organisation that brings together a global network of volunteer leaders who dedicate their time and talent to tackle the world’s most pressing humanitarian challenges. Becoming a Rotarian connects you with a diverse group who share a drive to give back. or fill in the contact form on our Contact Us page. We welcome visitors to our meetings. Let's know you're coming and we'll have a meal ready for you. All materials and photos, unless otherwise specified, copyright of The Rotary Club of Timaru.